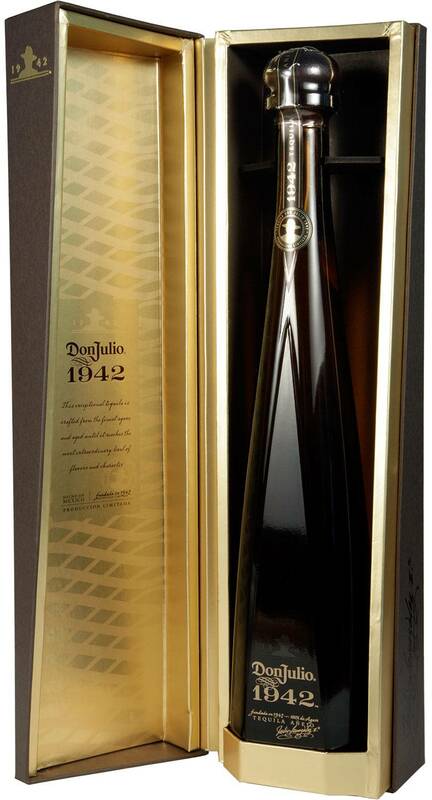 Don Julio 1942 Anejo Tequila is perhaps the finest Anejo tequila tasted. That's saying something as we love our Anejos! 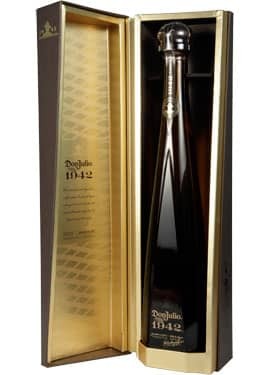 Don Julio 1942 can hold it's own with any brown spirit in the world, let alone tequila. Loaded with vanilla and toasted agave with a deep, rich, round, clean finish.